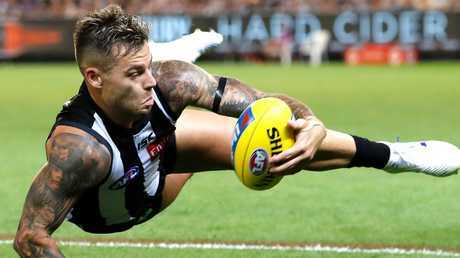 The AFL has released a list of 61 free agents who could be on the move at the end of the season. The list, sent to all 18 clubs today, features just three restricted free agents, with star GWS midfielder Stephen Coniglio the hottest property on this year's free agency market. 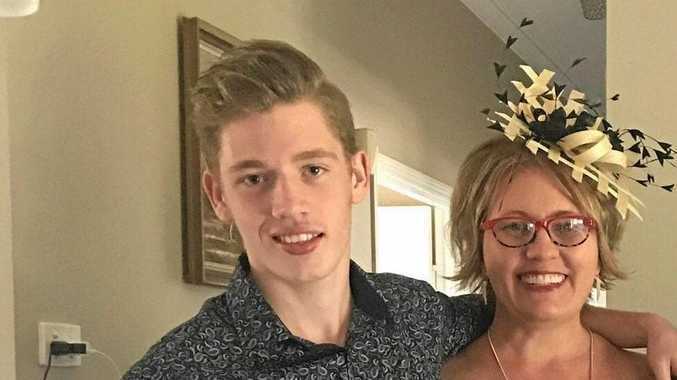 Coniglio, who collected 31 disposals and three goals in a best-on-ground performance against Essendon on Sunday, is believed to have already attracted interest from Hawthorn and Carlton. But the Giants are confident he and fellow out-of-contract star Josh Kelly will re-sign. 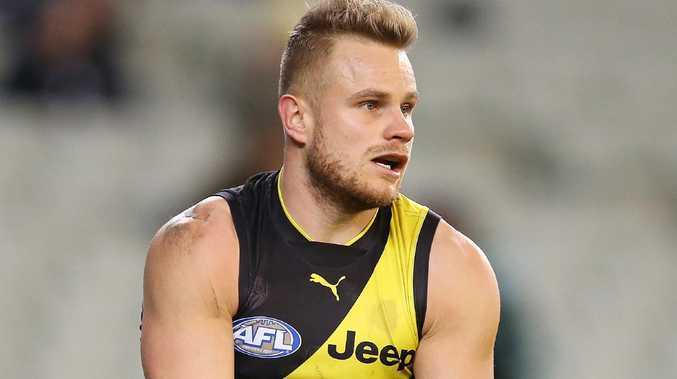 Premiership Tiger Brandon Ellis is also a restricted free agent at the end of the season meaning Richmond can match any rival offer for the wingman, who is currently fighting to win back his spot in the best 22. The other restricted free agent is St Kilda midfielder Jack Newnes. Richmond’s Brandon Ellis will be a restricted free agent at the end of the season. There are 58 unrestricted free agents who can move to the club of their choice if they remain unsigned at the end of the season. 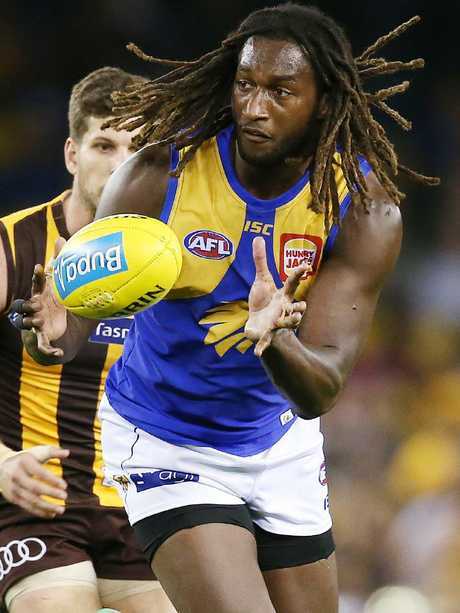 Adelaide, Hawthorn and the Western Bulldogs have the most unrestricted free agents, with five each. 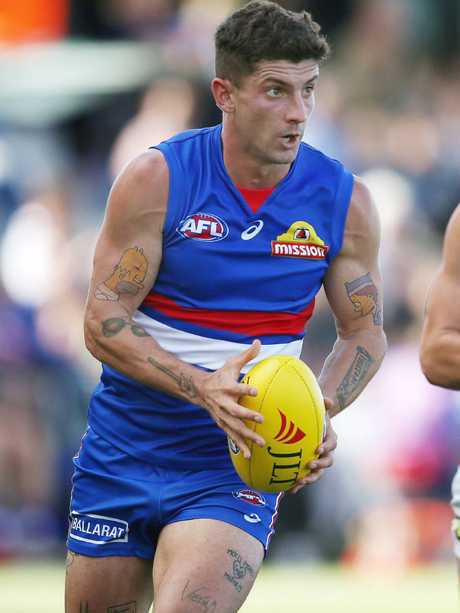 The Dogs' list includes Tom Liberatore, who is trying to win a new deal after returning from further knee surgery. The AFL has changed free agency rules so all players coming out of contract after their eighth year at a club are now automatically unrestricted free agents. That makes players from Ellis and Coniglio's 2011 draft class eligible this year for the first time. Last year two restricted free agents - Tom Lynch and Scott Lycett - changed clubs along with three unrestricted free agents - Reece Conca, Luke Dahlhaus and Alex Fasolo - plus five delisted free agents. 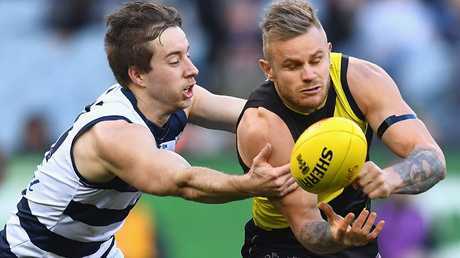 Jamie Elliott kicked three goals in his return from injury against Geelong.